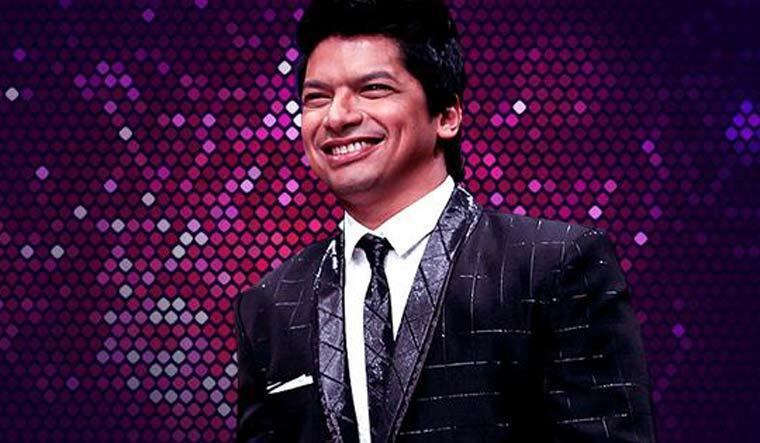 Singer Shaan has said no one can ask an artiste to hang up his boots as he believes it should be up to him to call it quits. He said adaptability and a positive frame of mind are keys to survival in the creative field. The singer was speaking at the 'Goa Fest 2019', an event organised by advertising bodies in the country. "I feel that it does not matter. There are phases when people get phased in and phased out," said the 47-year-old singer here Thursday. He was responding to a question on how one keeps himself relevant when he is not active in Bollywood. "When I came in the industry my seniors like Kumar Shanu were doing well. You have to appreciate the present tense, you have to make yourself adaptable," he said. "Unless you decide to hang up your boots, no one is going to tell you do that," he said. The singer, known for hit songs like "Chand sifarish", "Bum bum bole", "Behti hawa sa tha woh" and 'Jab se tere naina", among others, said one should always stay positive. "Bollywood is not the end. I have a YouTube channel. I put up my songs. People who want to hear my voice, they can hear it there," he said. The singer, who also performed at the festival, recalled his childhood days when he sang jingles for television and radio advertisements. The three-day-long Goa Fest 2019 kicked off Thursday.